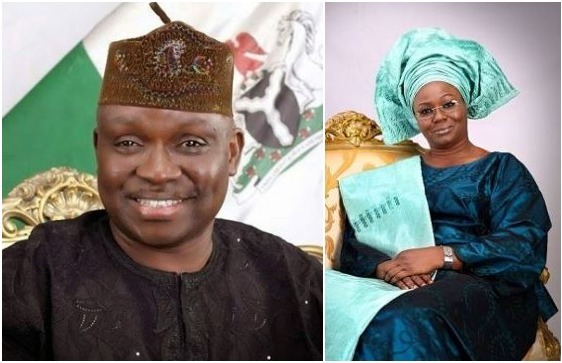 The Economic and Financial Crimes Commission (EFCC) has begun the investigation of Ayo Fayose, the governor of Ekiti state, his wife, Feyisetan Fayose, and his top aides. Some of the letters requested that the banks’ compliance officers should report at the EFCC economic governance section on Tuesday, July 24, 2018 — 10 days after the just concluded Ekiti elections. Insiders also revealed that the banks were asked to present the details of accounts of the governor and his loyalists, including their statements of accounts, bank verification, and any other relevant information that may help the investigation. The EFCC later disowned the tweet, saying it does not represent the views of the agency.